After many Christmas seasons spent traversing the streets of Brisbane, we’ve become quite the pro’s on which suburbs are home to the most spectacular Christmas light celebrations. With only weeks to go until Christmas, our holiday-loving agents decided to share their picks of which suburbs are home to our favourite Brisbane Christmas lights. 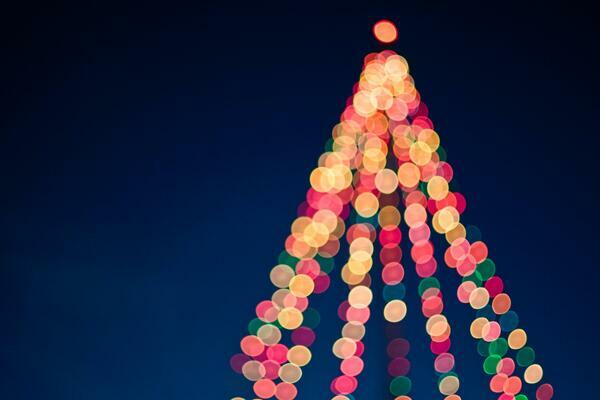 Ashgrove’s High Street and Dorrington Drive are known by locals for never disappointing on delivering some of the Brisbane Christmas lights in town. The suburb is as close to a winter wonderland as it gets in Brisbane’s 40-degree summers, sure to uplift even the most discerning of Christmas spirits. Widely regarded for its welcoming community vibe, Graceville regularly tops lists of muse-see Christmas light displays. 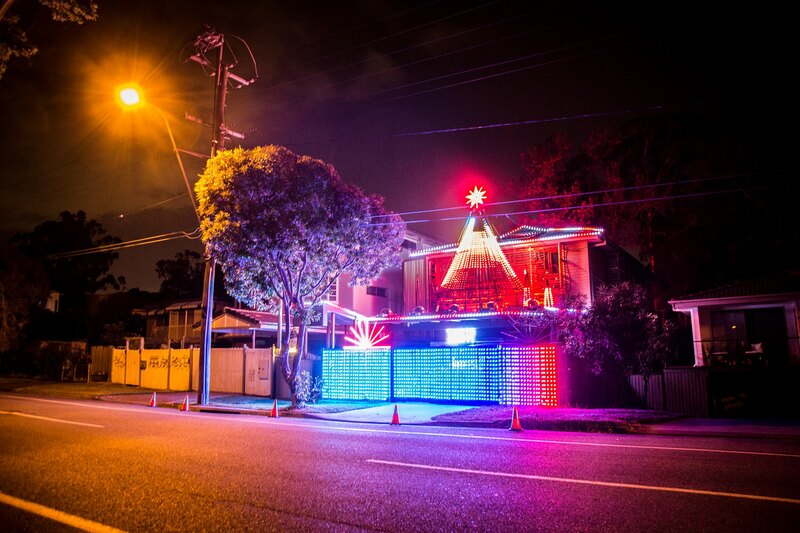 Famous for extravagant, synchronised LED shows lighting up the homes on Graceville Avenue, the residents of this suburb show serious commitment to the festive season. Idyllic throughout all seasons of the year, Paddington takes the cake for picturesque Christmas viewing. 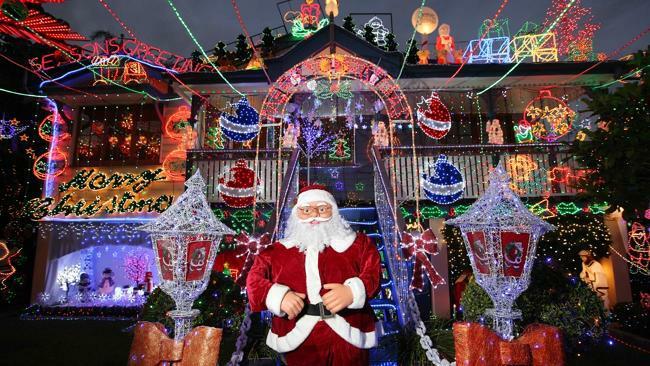 Twinkling fairy lights and immaculate Queenslanders galore, the suburb is home to a number of lovingly decorated homes and front yards. 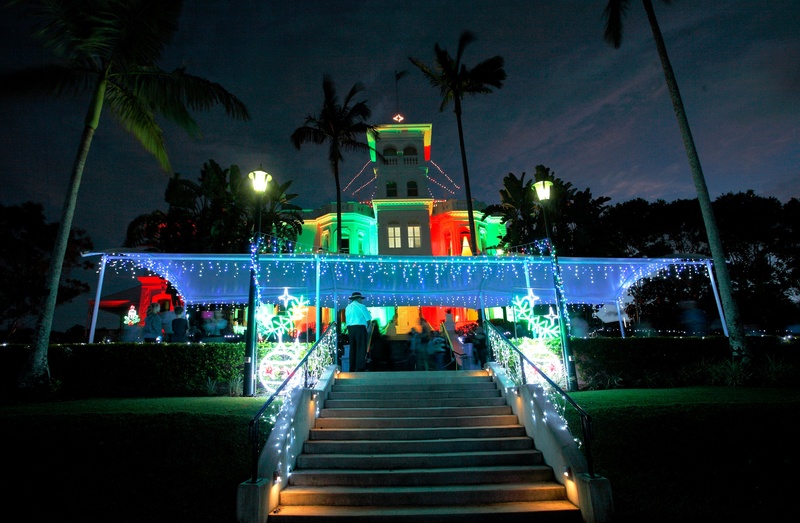 Along with this, Government House on Fernberg Road never disappoints as it opens to the public to showcase its extravagant, perfectly co-ordinated displays. Carindale’s Melrose Close is home to residences that have won awards for their majestic Christmas lights. If you’re dying to get into the Christmas spirit, simply pull up with some Michael Bublé pumping from your speakers and take in the festive cheer. 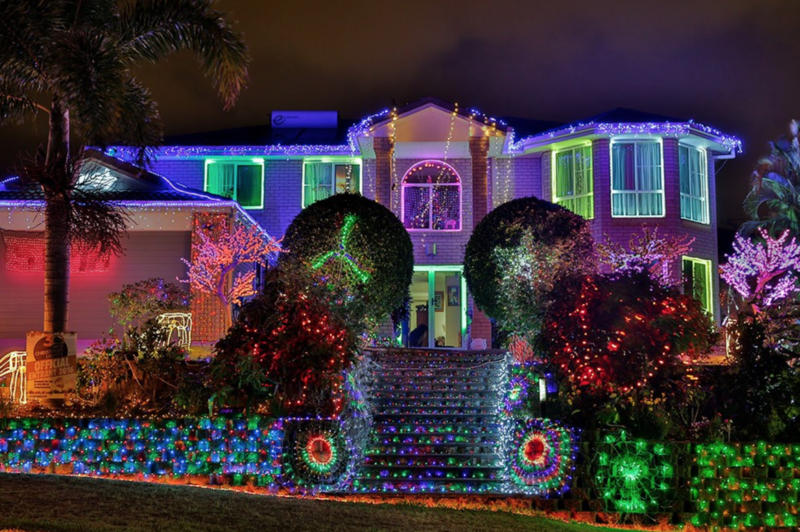 From past years, we believe these central Brisbane suburbs take the cake for providing some of the best Brisbane Christmas lights viewing in town. Wait until December 1st for the ultimate festive eye candy, and we can guarantee you won’t be disappointed. The agents at Place New Farm pride themselves on their local knowledge. If you are interested in selling a property with Brisbane's local experts, contact Place New Farm today.